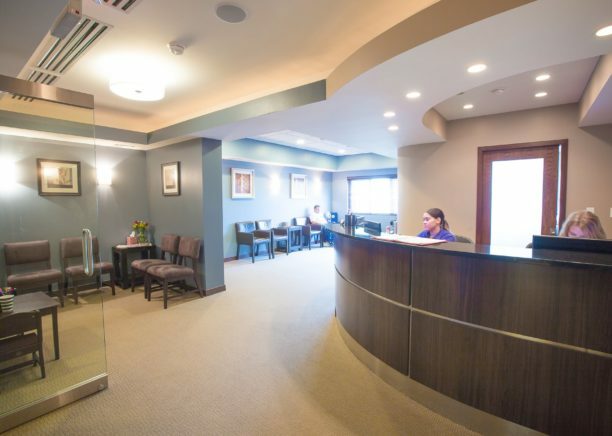 We want you to feel relaxed and comfortable when you’re with us. 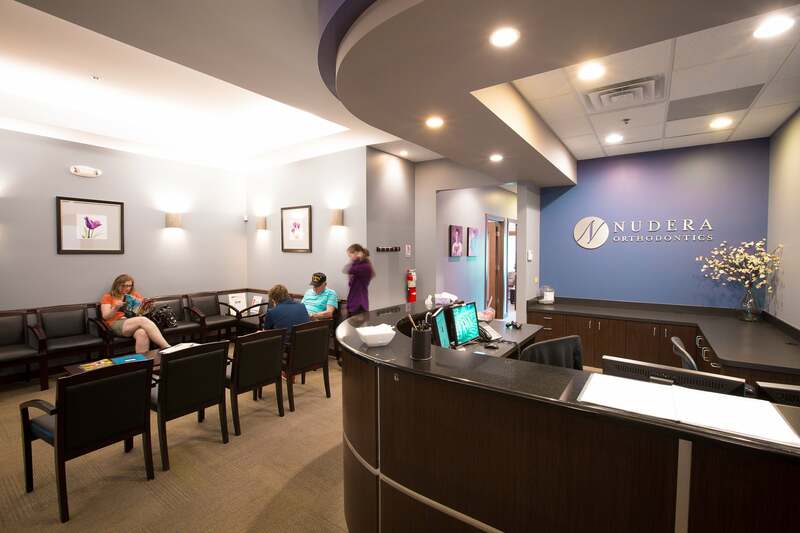 That’s why our initial consultations with Dr. Nudera will give you the opportunity to meet our team, learn more about Nudera Orthodontics, receive a complete initial exam, and find out which treatment options will best meet your needs. 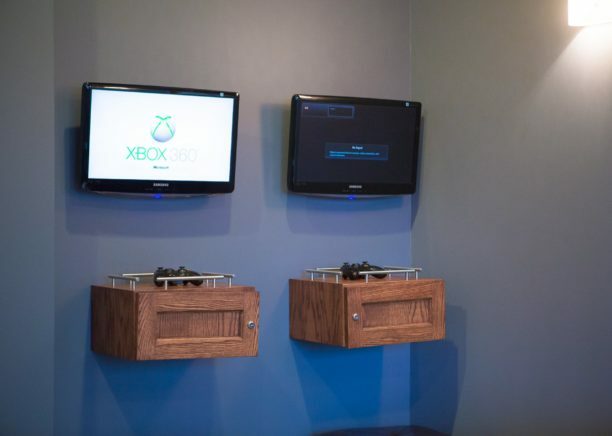 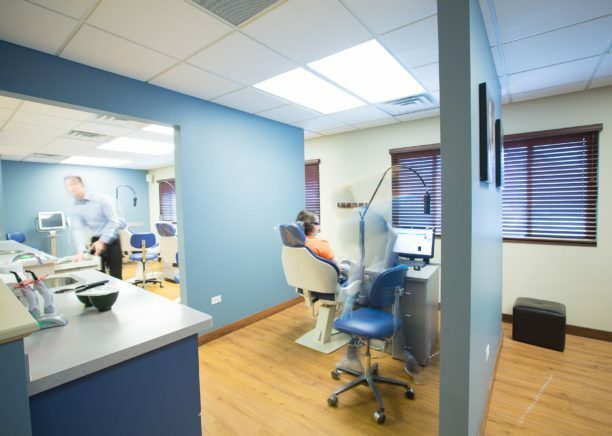 We love our Elmwood Park Location! 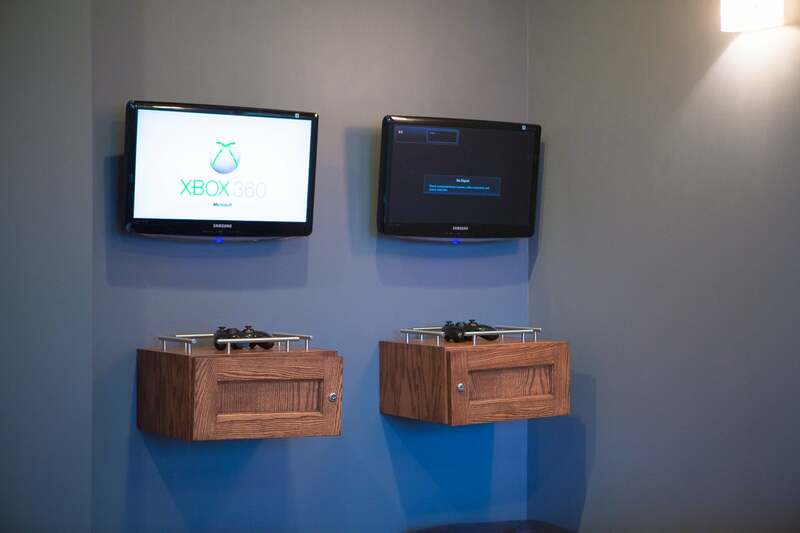 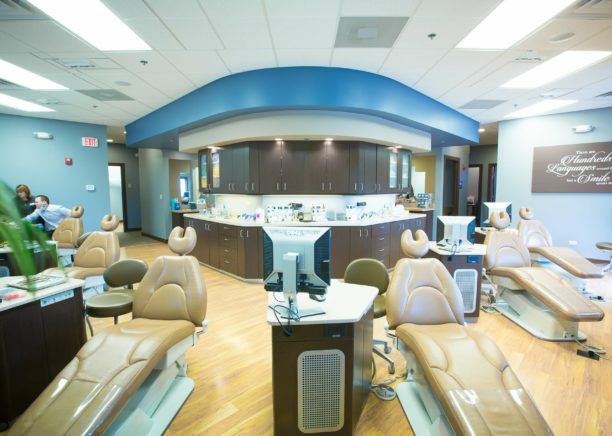 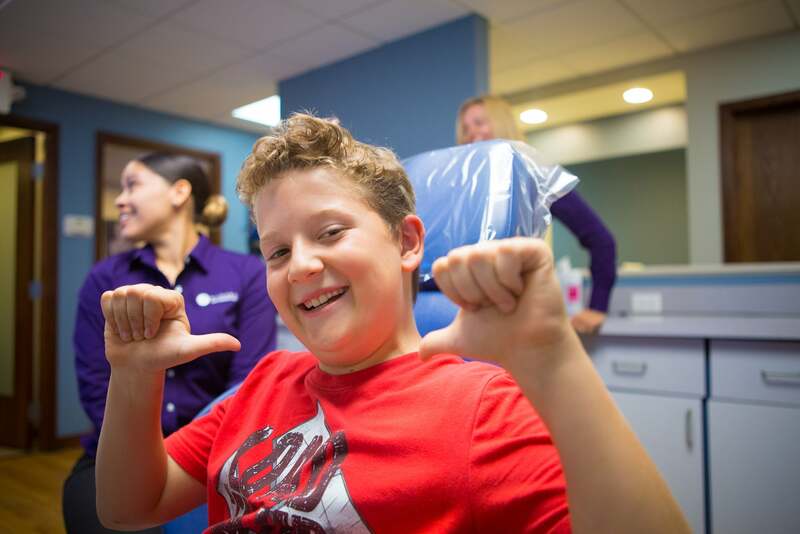 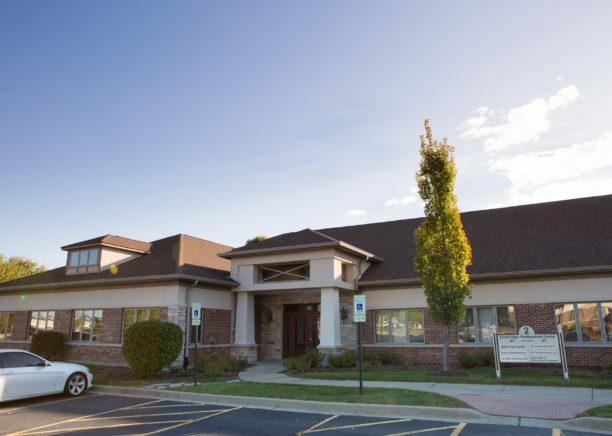 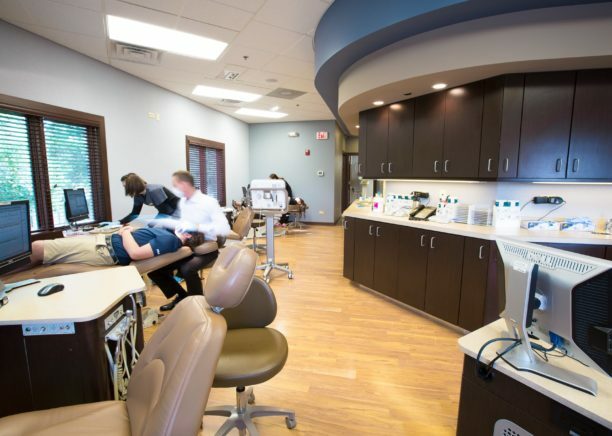 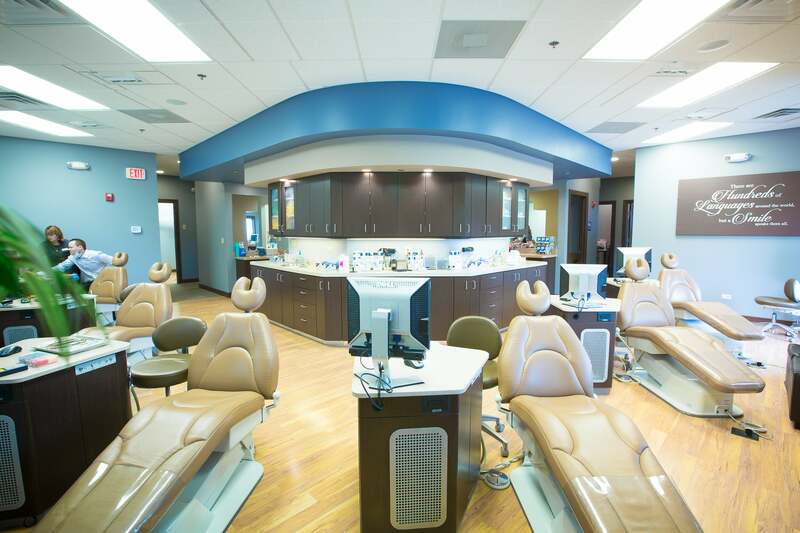 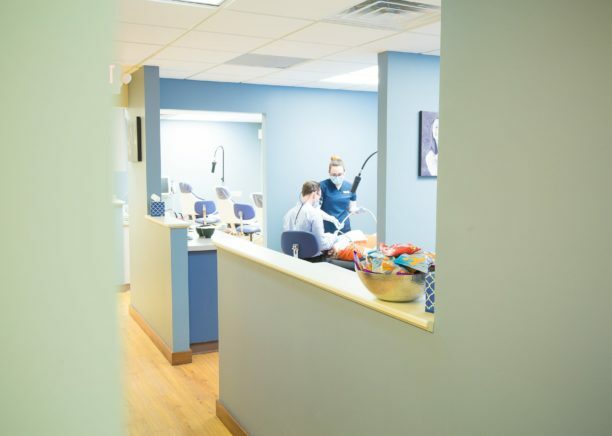 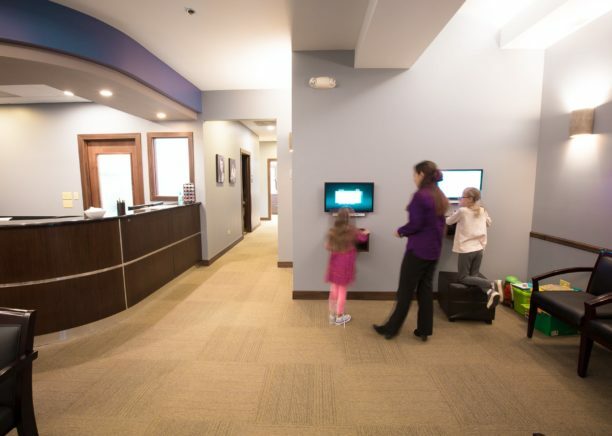 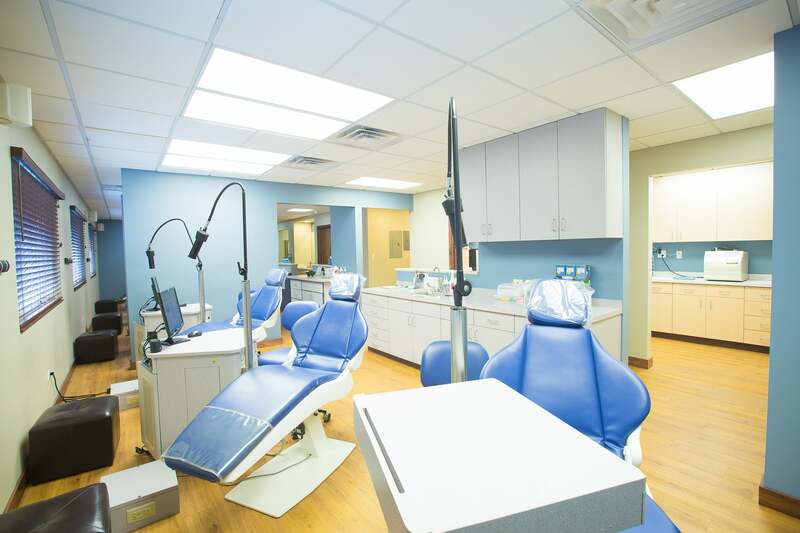 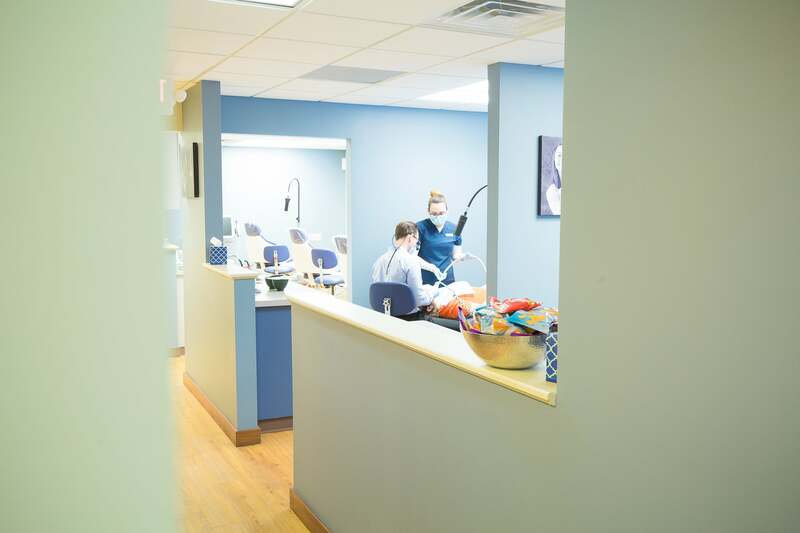 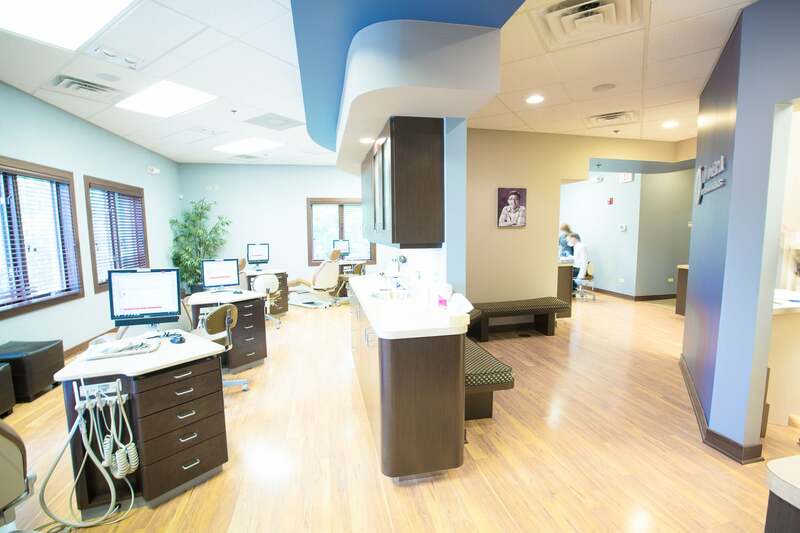 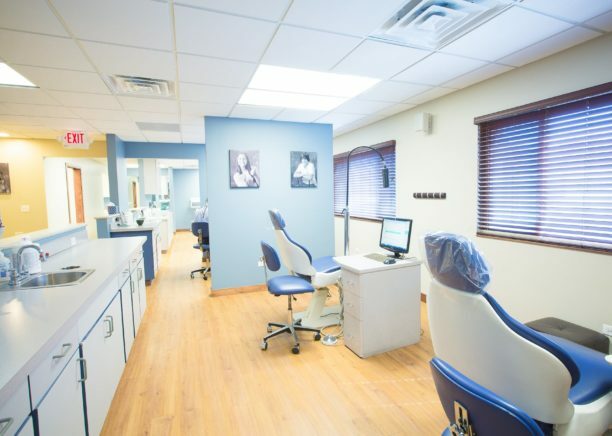 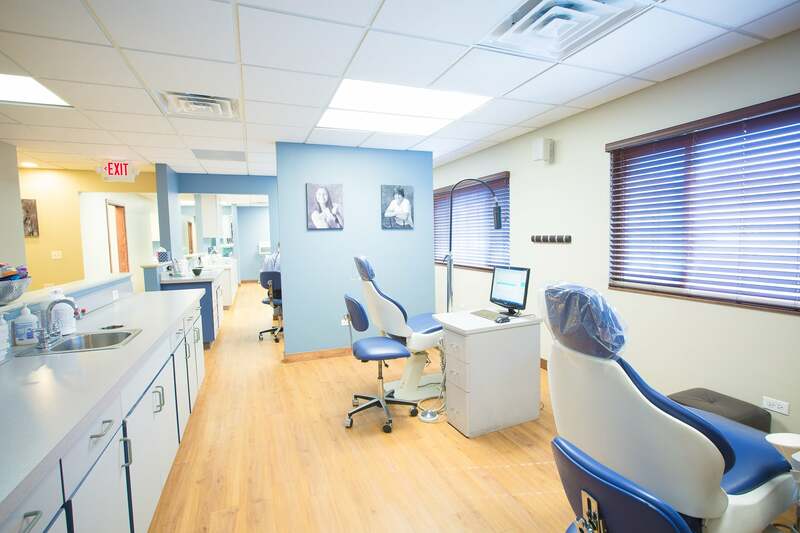 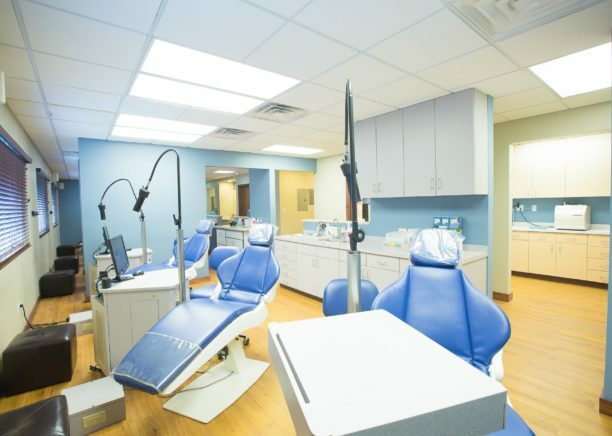 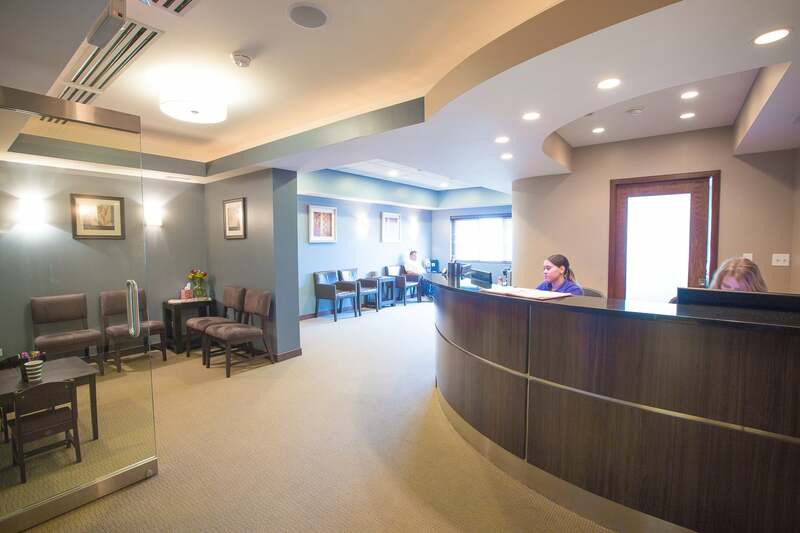 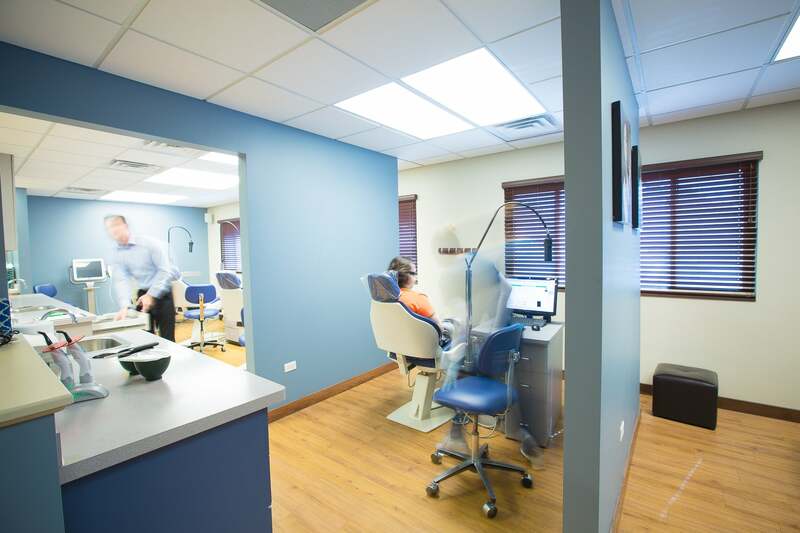 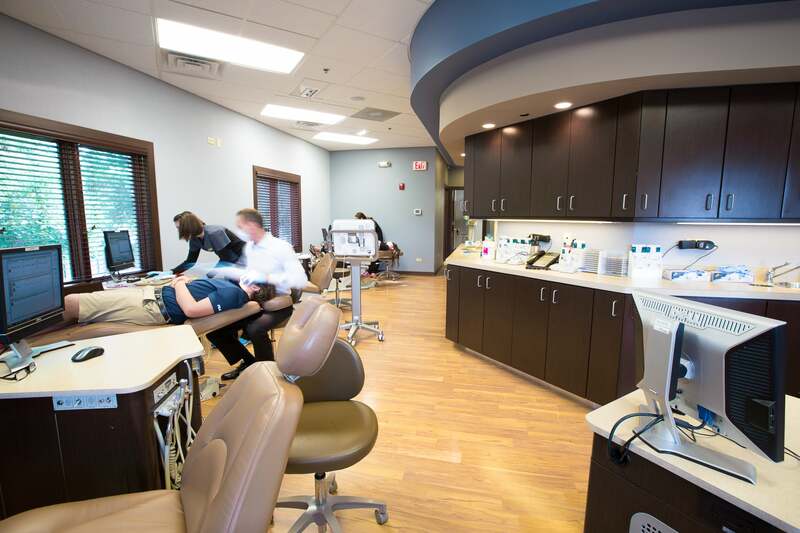 Our Elmwood Park Orthodontic Office location is crucial for serving West Chicago and the Chicagoland area as a whole. 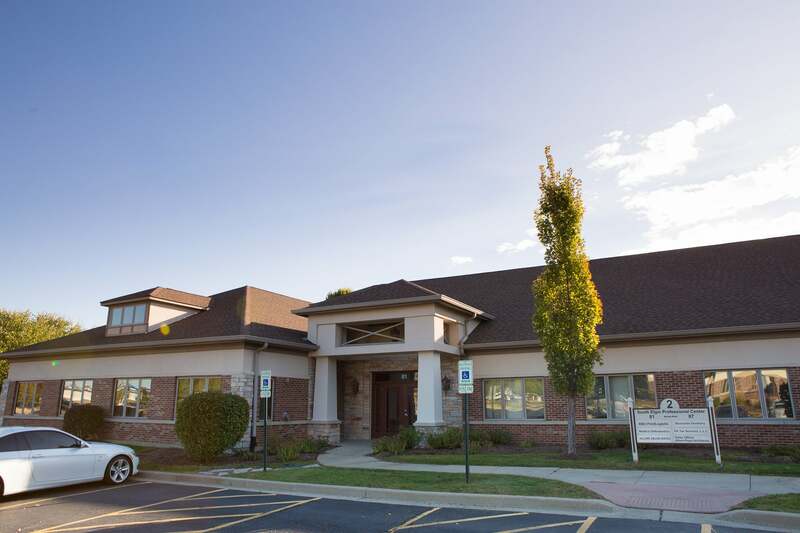 This is our home. 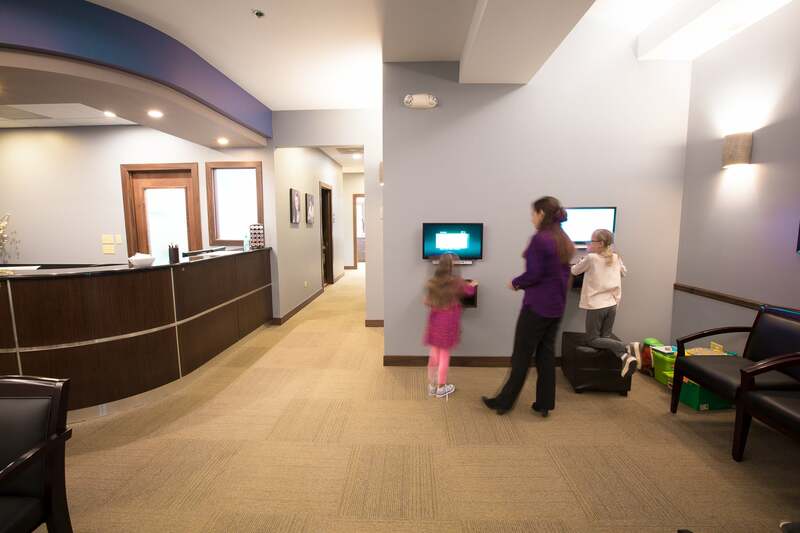 We’re proud to have a location here. 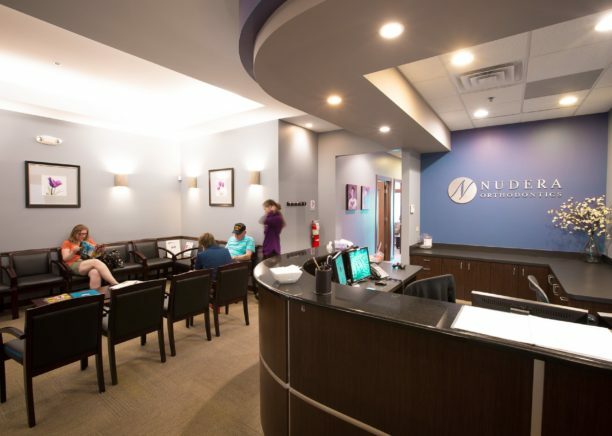 At Nudera Orthodontics we work with you every step of the way to make sure your orthodontic care is as rewarding as possible. 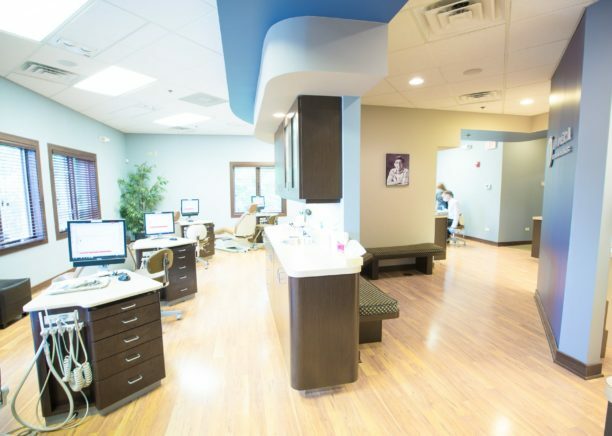 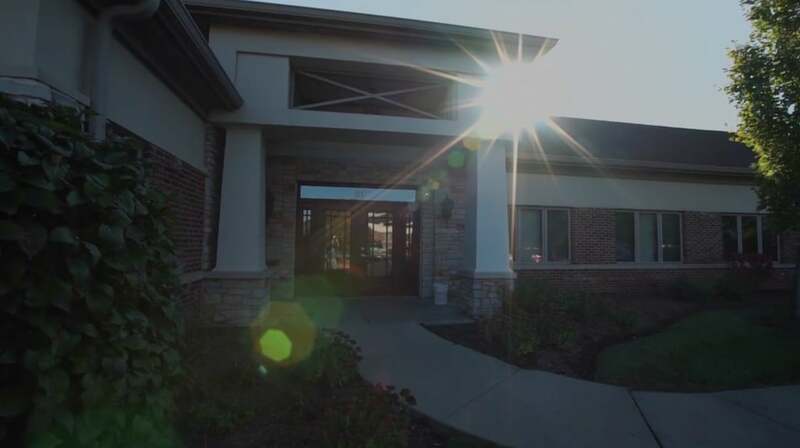 Our practice utilizes the latest technology, offering a variety of safe and gentle treatment options to give you the customized, individual care you deserve.